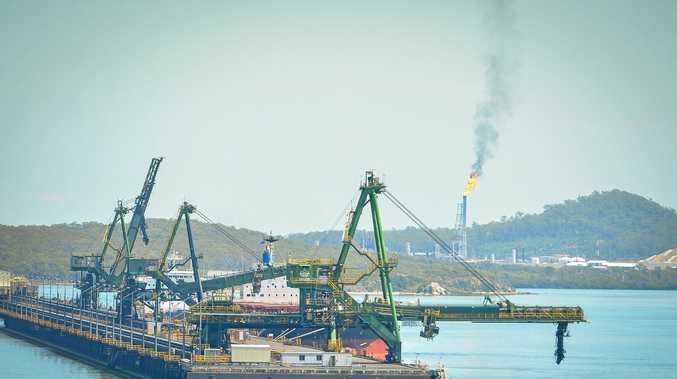 AN "operational upset" at the Santos-owned Curtis Island LNG export facility caused increased smoky flaring earlier today. A company spokesperson said an operational upset at GLNG led to some parts of the plant to automatically shut down. The spokesperson said the shut down was in accordance with process control systems. Shortly before 4pm work was under way to return the site to normal operations.